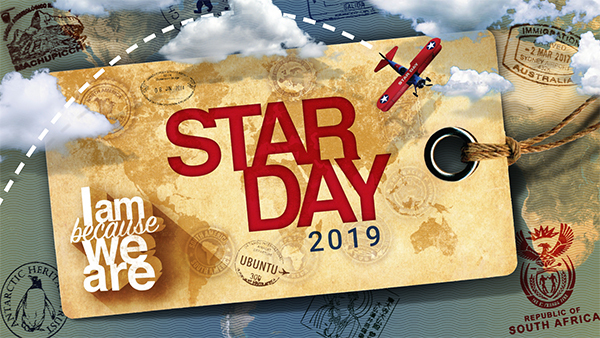 STAR Day is around the corner and this awesome event can’t happen without the support of YOU! If you are interested in being part of helping this special day run smoothly, check out the full list of volunteer opportunities and sign up here. Also, it's time to reserve your table. Register your office for the 53rd Annual Service Awards Luncheon here.